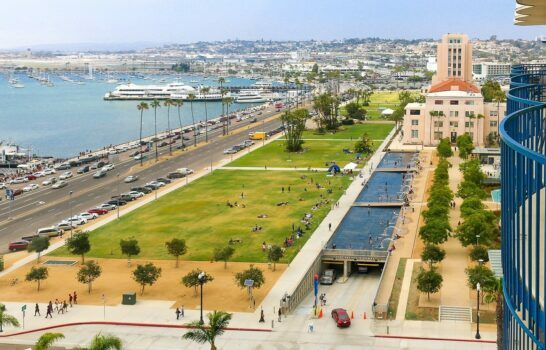 One of the best things to do in San Diego with kids during Halloween season is attend the annual LEGOLAND Brick-or-Treat Party Nights. This is when the favorite California theme park stays open later than usual on five Saturdays during the fall season. 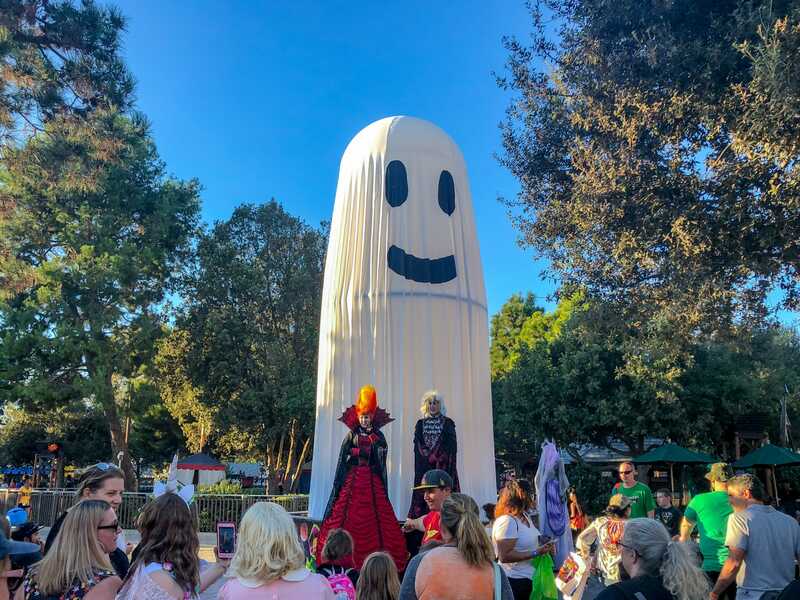 A myriad of festive activities including shows, a costume contest, trick-or-treat stations and more entertain kids in addition to the usual outstanding rides, games, and exhibits. In 2018, Brick-or-Treat Saturdays are September 29 and October 6, 13, 20, 29. LEGOLAND California closes at 5:00 pm during this time frame but those who have Brick-or-Treat tickets can stay until 9:00 p.m.
We try to attend every year and went last night. Here’s the advice I’d offer based on our most recent experience. Try to Arrive No Later Than 4:00 P.M.
Add Brick-or-Treat to your day at LEGOLAND in a myriad of ways. 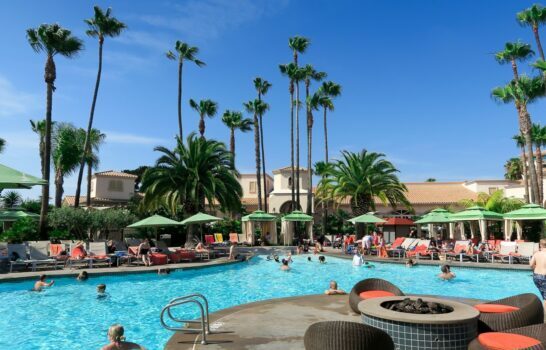 It’s an included perk for Merlin Annual Pass Premium, Ambassador and Ambassador Resort Members. LEGOLAND California Annual Pass and Merlin Annual Pass Standard Members purchase tickets at a discounted rate. Those who aren’t pass holders need to buy a LEGOLAND ticket that includes Brick-or-Treat or purchase an upgrade to existing LEGOLAND tickets. LEGOLAND sells various tickets and hotel packages on their site that include Brick-or-Treat admission. Or, add a Brick-or-Treat upgrade to existing tickets (such as discounted LEGOLAND tickets) at the park for $25 per person. It’s simple. Head to Guest Services on the right after entering the park and they’ll take care of it for you. Enter the park with your LEGOLAND ticket. Once inside, after purchasing an upgrade if need be, queue near the lake at The Beginning (entrance) for your Brick-or-Treat wristband and candy bag. Around 4:30 pm, you’ll start hearing announcements that only people with wristbands can stay in the park. Crowds noticeably started dying down at 5:00 pm at the time of our visit. While Brick-or-Treat Party Night hours are from 5:00–9:00 p.m., those who purchase the Brick-or-Treat only tickets can enter the park as early as 4:00 pm. I would recommend arriving at this time to get into the park, grab a wristband and map, and enjoy the festivities. 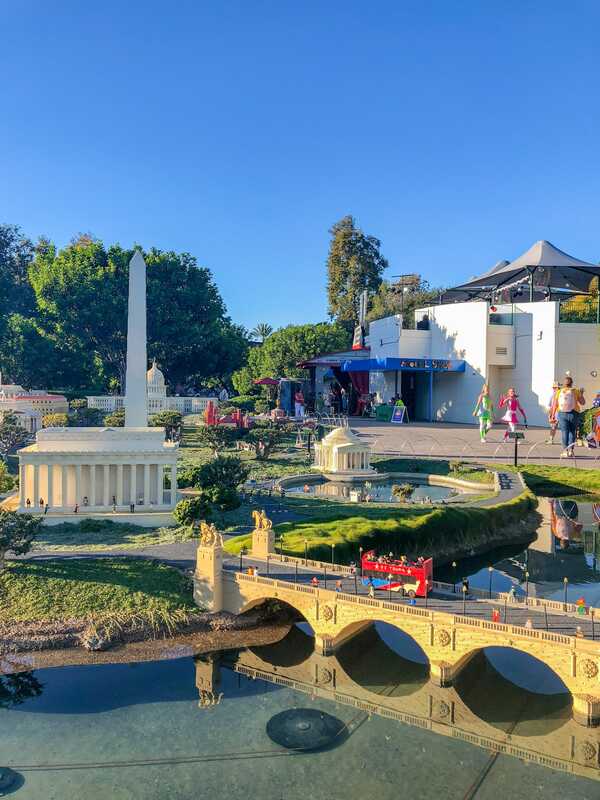 There is always Miniland, one of LEGOLAND’s best attractions. Costumes are encouraged, and all ages wear them, including adults. Some wear them all day in the park. But, if for some reason your costume hasn’t arrived in time (as was the case with my daughter) don’t worry about it. Kids can enjoy all of the fun dressed in their regular clothes. The costume contents remains a highlight of Brick-or-Treat. You’ll need to register for it at least 15 minutes in advance and will be given a number to wear during the contest. 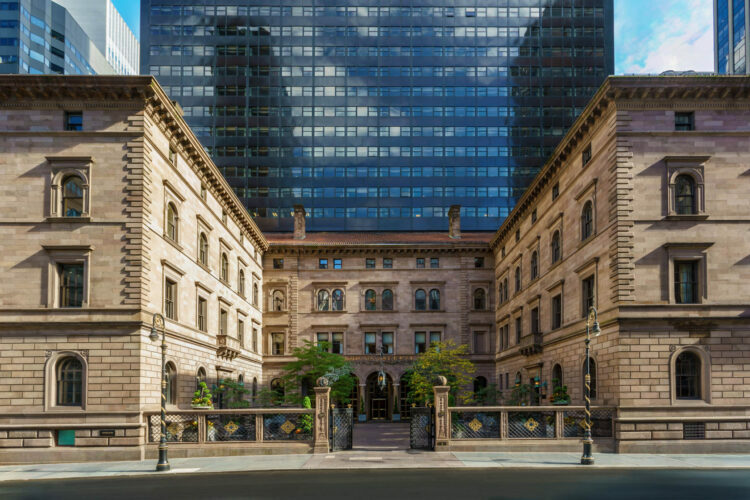 Winners receive a variety of LEGO products, memberships, and even a hotel stay. If not entering the costume contest, it’s also fun to watch. In most cases, this means shorter and not exactly short. Earlier in the day, wait times for rides averaged around 60 minutes. 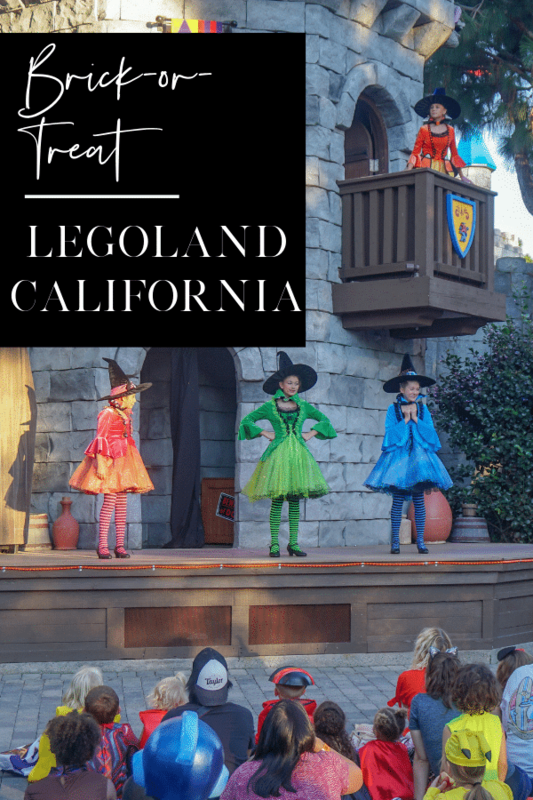 LEGOLAND California offers three Reserve ‘N’ Ride passes that I would recommend if you’re staying the entire day and attending Brick-or-Treat at night. 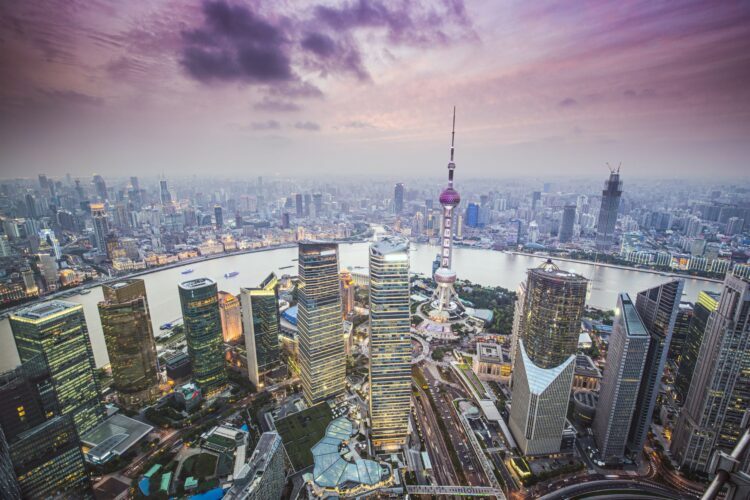 These expedited passes reduce waits by up to 25% ($35), 50% ($50) or 95% ($100). We arrived around 3:30 p.m. and, on the day of our visit, purchasing the Reserve ‘N’ Ride upgrade would not have been good value for money. 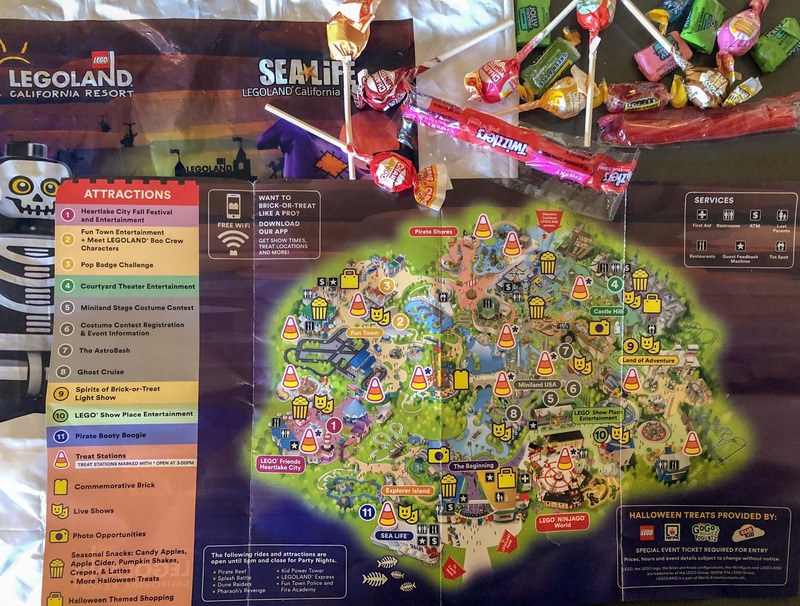 After finding candy stations, looking at decorations, exploring Miniland, and watching “The Witchettes,” it was almost 6:00 p.m.
After that, the kids crammed in about five rides over the next hour while hitting a few treat stations in between. They were thrilled that ride waits had decreased to 5-20 minutes. I’m glad they explored first and rode rides last. Download the LEGOLAND app as it shows ride wait times and will allow you to plan your itinerary accordingly. We did notice that as the night moved on that wait time boards at each ride were not being regularly updated. Our kids entered a ride line that indicated a 5-minute wait but wound up being more like 20 minutes. One of the event highlights is trick-or-treating inside the park. Over the years this has expanded from one designated area to multiple stations scattered throughout the park. The LEGOLAND Brick-or-Treat map indicates which stations open at 3:00 pm so that you can get a jump on candy gathering. Staff in charge of the candy stations place generous handfuls into each bag, much to the delight of children and adults. And, they’ll even tell the kids to come back later for more. So, you can visit candy stations as much as you like. Adults are welcome to join in on the fun, too. Some treat stations give out healthier treats like Clif bar, but for the most part, expect a lot of candy. It’s mostly hard candies and gummy candies which is smart because it was 85 degrees during our visit and chocolate would have melted. LEGOLAND California typically isn’t open at night so while there is lighting, there isn’t that much really. So, it’s a good idea to make sure your child has some form of ID in the event you should accidentally get separated. Many kids wore light-up bracelets and LEGOLAND sells these awesome light-up pumpkins. Brick-or-Treat also gives kids a chance to enjoy their favorite rides at night which is a nice change for local kids. The rest of the rides and activities provided plenty of fun for the kids. 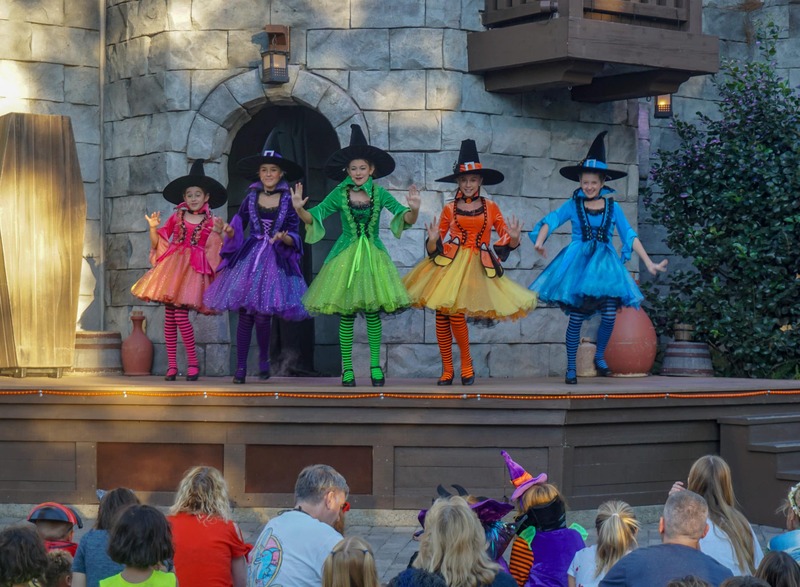 While any theme park visit requires a decent amount of walking, Brick-or-Treat Party Nights kicks it up a notch with elementary-school-aged kids in tow. They were eager to hit as many of the candy stations as possible, so we moved at a much faster pace than usual. 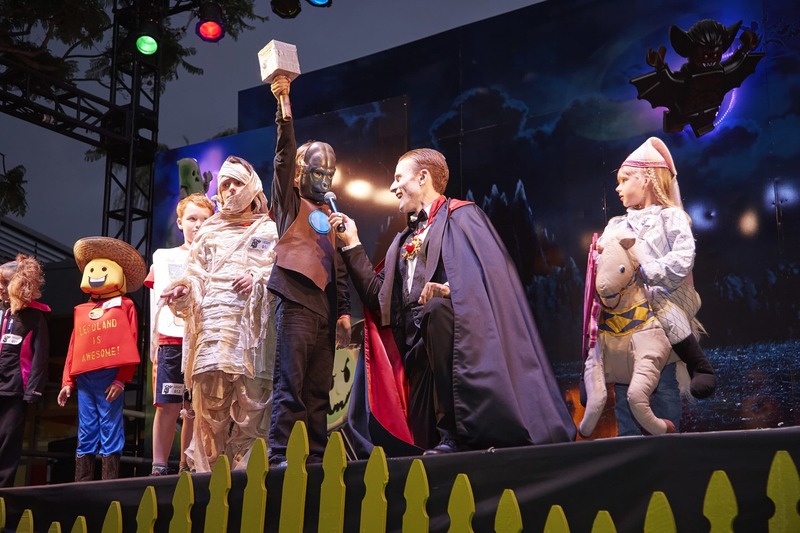 From special activity stations to shows, there is a lot to see and do at LEGOLAND Brick-or-Treat party nights. Don’t stress out and try to cram it all in. Just take a few minutes to study the event map at the beginning of the evening to make sure you see what’s important to your kids. 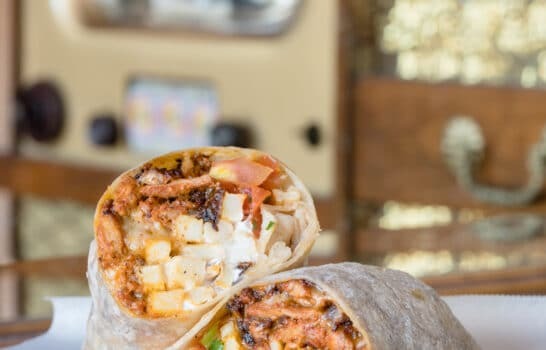 Regular LEGOLAND visitors especially should not forget to take advantage of seasonal snacks including apple cider, pumpkin shakes, candy apples and more available throughout the Halloween season. Also, new visitors should try the apple fries, the parks most famous food item. These are fried Granny Smith apples dusted with cinnamon and sugar and topped with vanilla cream. There are a few secret ingredients in the recipe, too. SEA LIFE Aquarium is included on Brick-or-Treat tickets. You’ll find spooky LEGO creatures inside of the tanks in addition to a few other activities. 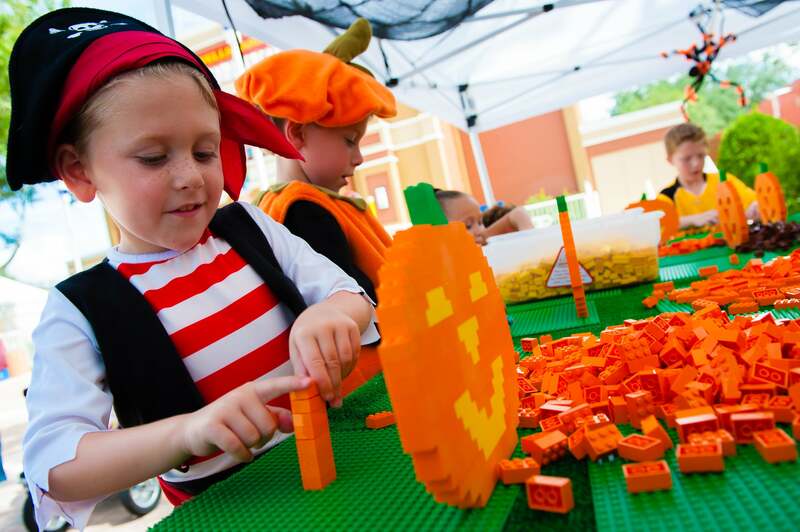 What are your tips for visiting LEGOLAND Brick-or-Treat? 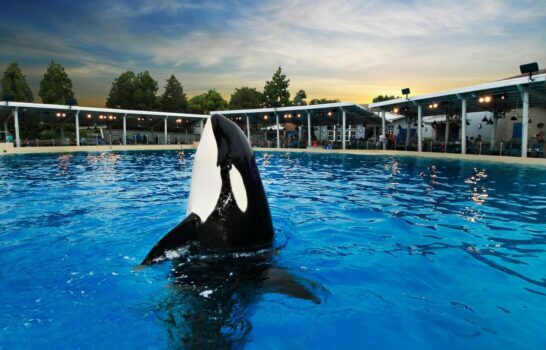 Should You Dine With Shamu At SeaWorld San Diego?